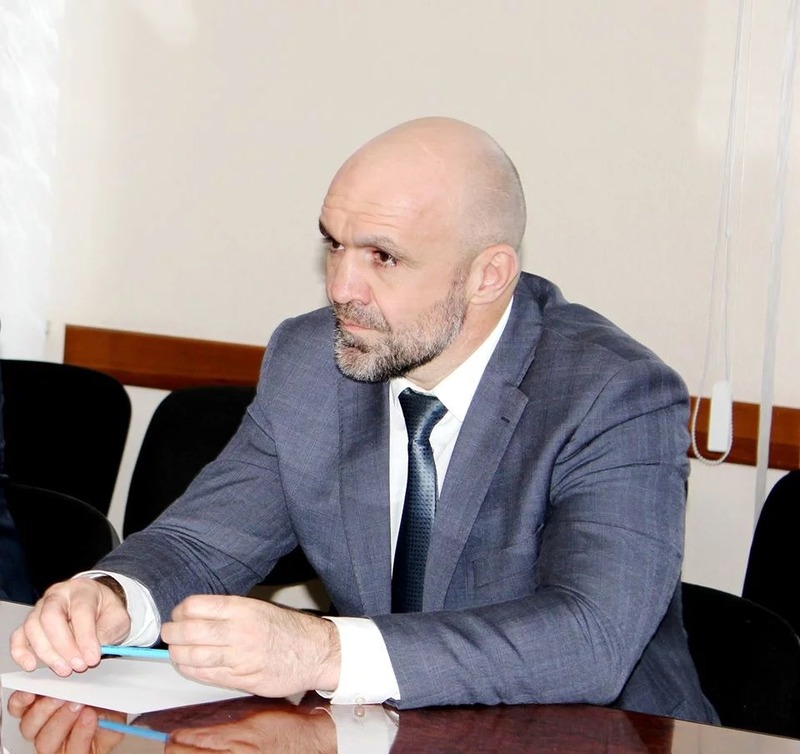 The court, which chooses the restrictive measure for Head of Kherson Regional Council Vladyslav Manger, announce the break as the correspondent of 112 Ukraine reported. “The possible falsification of documents by prosecution became the reason for such a decision, it is said that the prosecutor’s office filed not original set of documents without proper seals and signs,” the message said. The lawyers also offered the prosecutor to sign a clear piece of paper and compare it with papers of the case. According to the advocates, such documents cannot be considered in the court and should be sent for the processing. In his turn, the prosecutor said that all evidence provided according to all process of law. The court did not support the appeal and rejected the offer of the lawyers on the recusal of the prosecutor. On November 4, 2018, it became known that Kateryna Handziuk died at age of 34. She was doused with sulphuric acid in July this year. According to preliminary information, her death was caused by blood clot's detachment. Handziuk case evoked a huge public outrage, with people demanding to find the orderer of the murder of the activist.